Client: «Eurasia» company, distributor and producer of the accumulator batteries, leader of the Russian accumulator market. 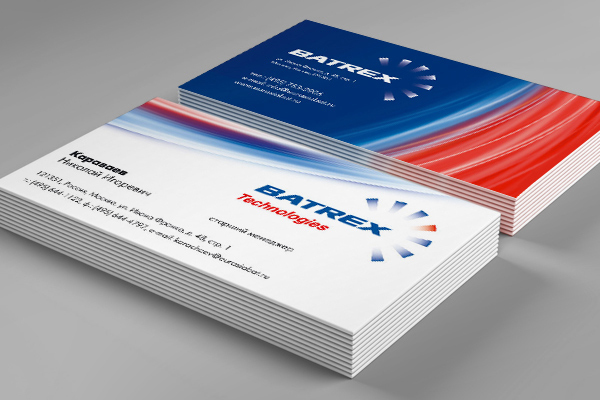 In 2008 the company did re-branding and changed the naming to «Batrex» together with the corporate style. Energy, movement and speed became the basic notions while creating the corporate graphics and logo.